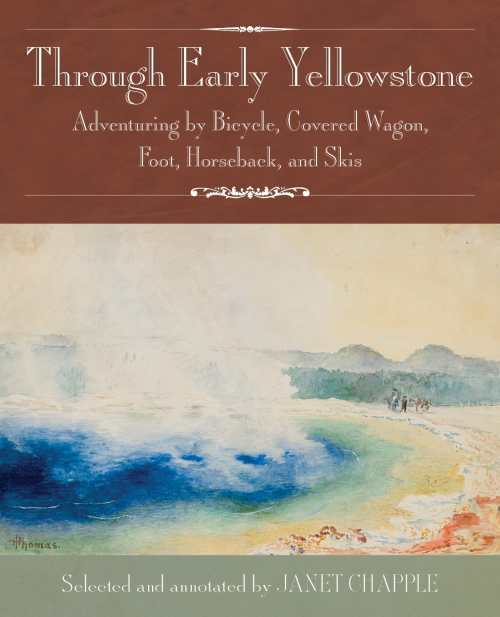 This anthology of travel stories takes readers from the expedition of 1870 through 1916, when cars were allowed into the park. The adventurers include an intrepid mother who posted the sign “July 4th, Park or Bust” on her family’s covered wagon, a round-the-world cyclist, a hiker who walked the Grand Loop Road for fun, an expert guide on skis, and a New York horsewoman. Along with numerous historical photos, engravings, and maps, the book features watercolors from 1884 by Thomas H. Thomas.